Businesses regularly rely on Mandarin Oriental, Bangkok to stage the most sophisticated events and highest-profile conferences. Mandarin Oriental, Bangkok’s ballroom and boardrooms have built-in screens and projectors and Wi-Fi throughout our resort. They also have mobile telephones and portable computers available to rent, state-of the-art audio-visual equipment, scanners, color printers and Dictaphones. In addition, they offer a range of secretarial and translation services. 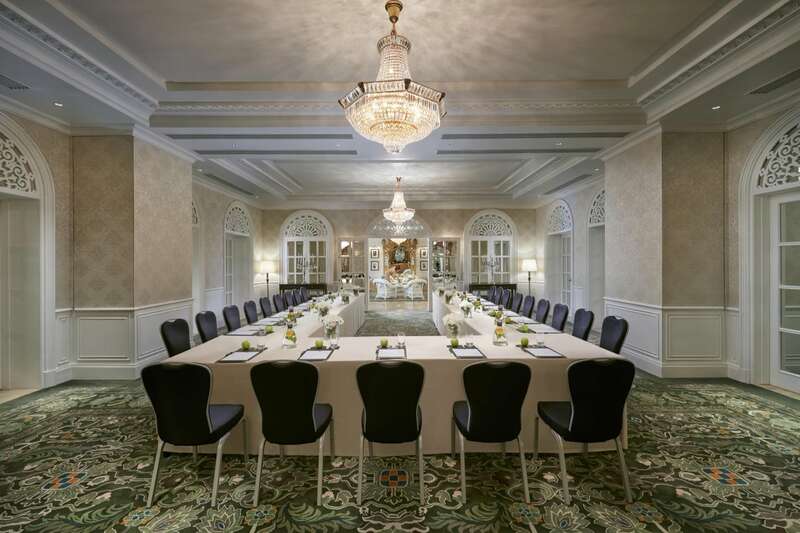 A dedicated conference planner will manage every aspect of your event from guestrooms to event space and delegate transfer. 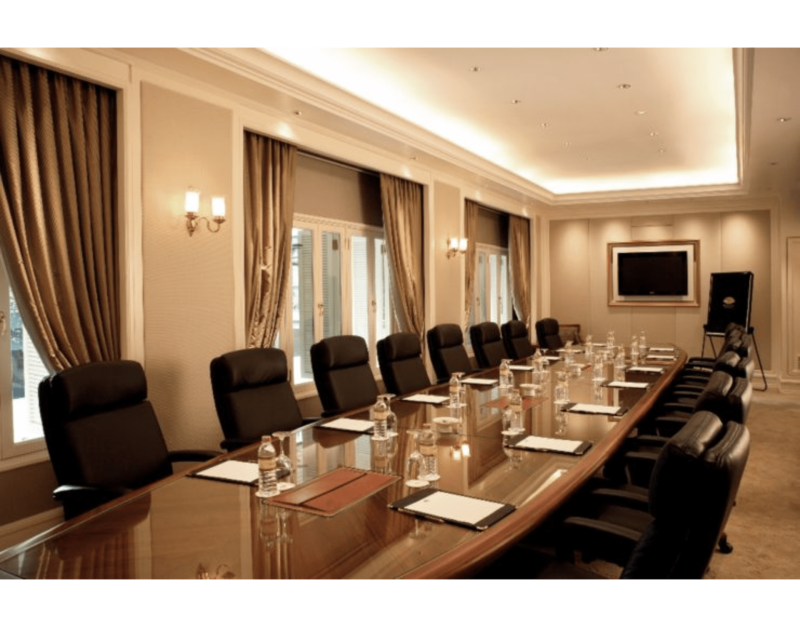 With their combination of smooth efficiency and relaxed resort surroundings, your delegates will feel immediately at home. The staff offers a range of little touches to elevate your event to something special. From mini-massage breaks to ice and sugar sculptures to cookery and culture programs, they have an endless list of creative possibilities.